Whether you’re a beginner or a pro, a child or a veteran, surfing in Long Beach, NY, is an unmatchable experience. 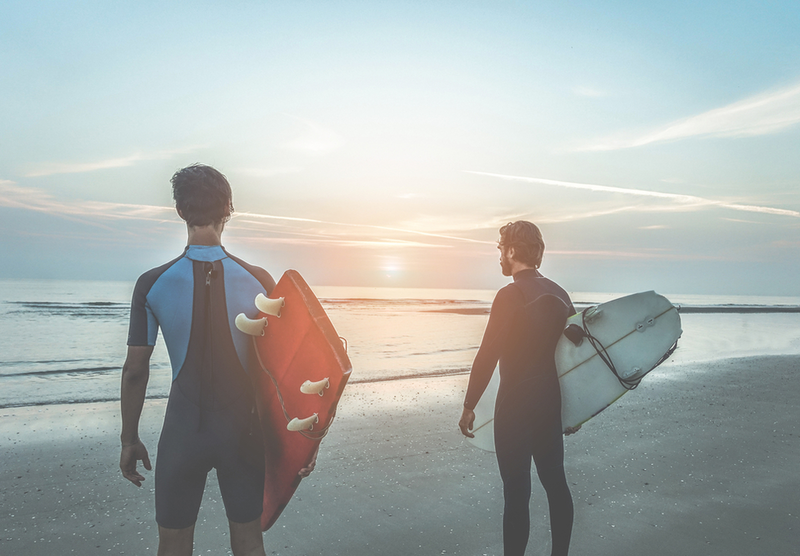 The best surf tips are right here on the Allegria Hotel blog. Looking to get away? 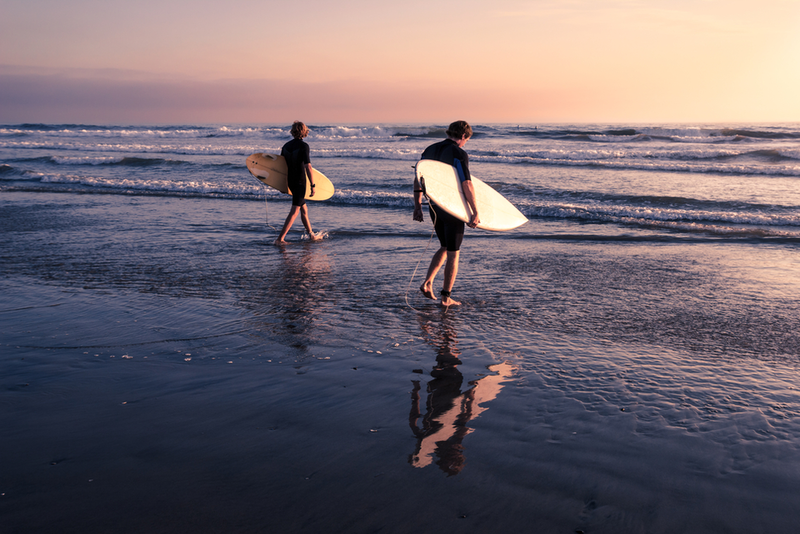 You’d be surprised at these two Long Beach winter activities that involve plunging into the cold waters of the Atlantic. For 20 years, Unsound Surf Pro has attracted the best surfers in the country (and the world!) to Long Beach, NY. Returning from September 13-16, the best surfing competition in the East Coast has special events in store for its 20th anniversary. There’s no better time to overdose on surfing than NY Surf Week. The 2018 edition will take place from July 11-15 all across Long Beach, NY. Whether you’re competing, cheering on someone or just along for the ride, every day will be full of exciting events. When you’re not riding the waves, you might want to pay a visit to these local surf shops. 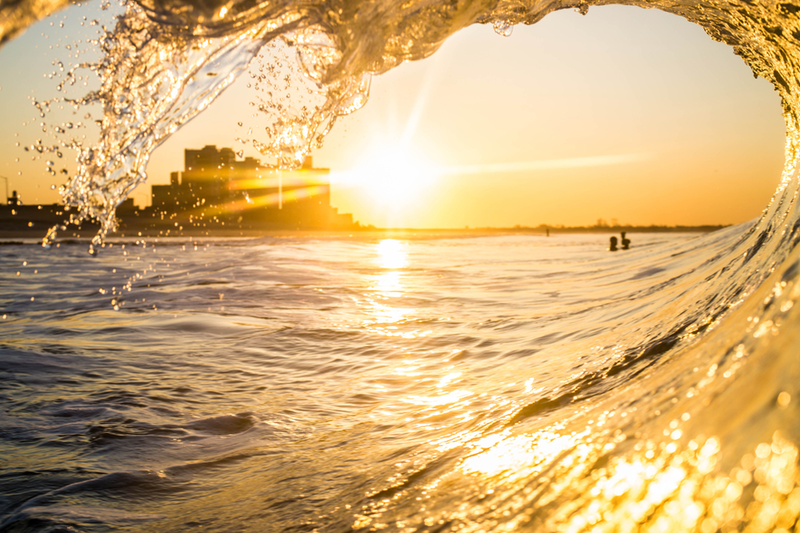 When you’re in a city with an active and vibrant surf community, such as Long Beach, NY, you know you’re in for a treat. You’ll find everything from surf tops, to wax and surfboards of all ranges and sizes. 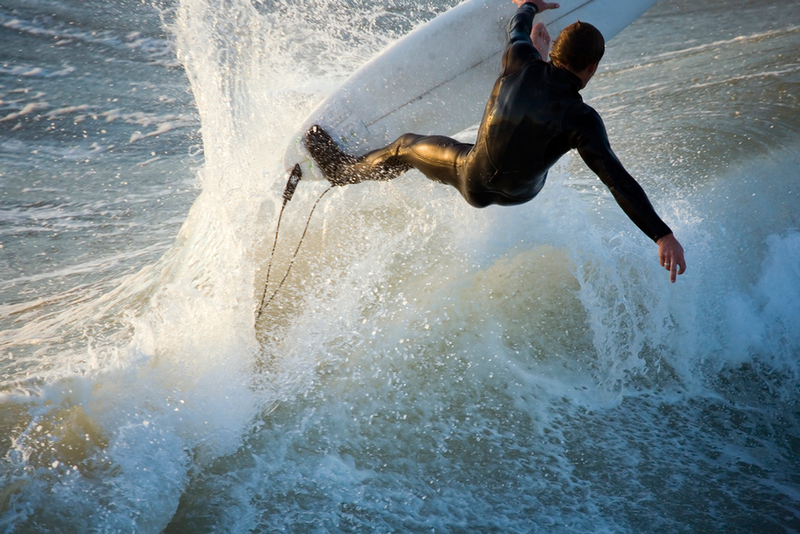 The ultimate water sport in Long Beach, NY, is surfing. Experienced and even professional surfers carve through the waves of the Atlantic Ocean year round, but beginners can do it too. When the waves are pumping in Long Island, local surfers run to their well-known spots, without giving visitors a chance to catch up with them. Who can blame them? 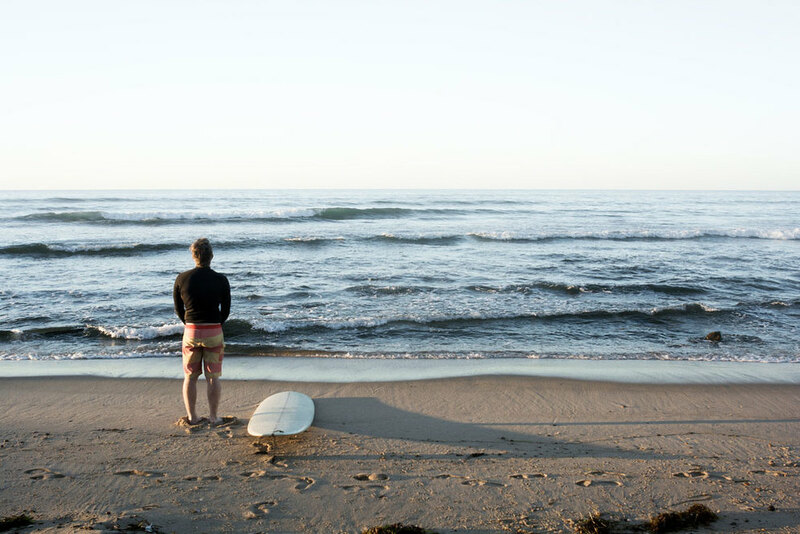 Long Island has some amazing surfing opportunities for all levels. Surfers, get your boards waxed and ready. The height of hurricane season in the North Atlantic Ocean has arrived to the East Coast and Long Beach, NY, is set for the Unsound Surf Pro competition running from September 13 to September 17, 2017. There’s much more to do in Long Beach, New York, than spend the day on its gorgeous beaches. 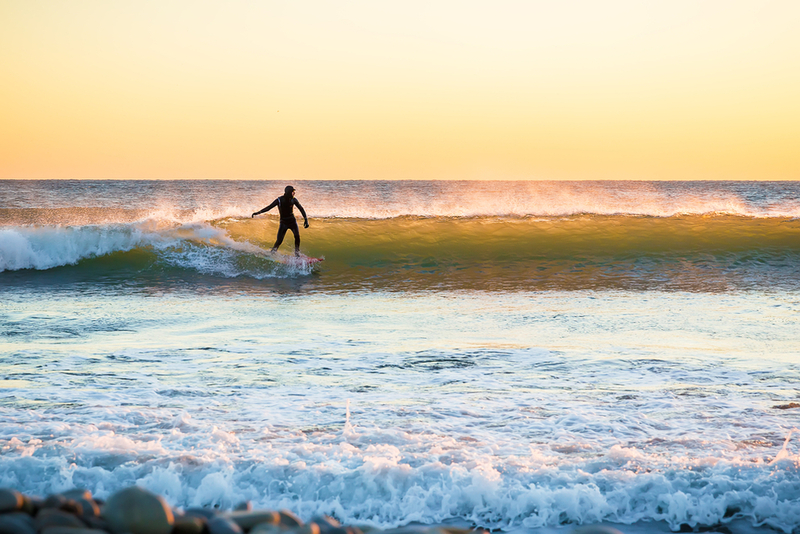 While it might be a local’s best-kept secret, Long Island - and Long Beach - are some of the East Coast’s best surfing destinations.